The Dermatology Associates of Oakbrook Terrace offer the diagnosis and treatment of a variety of skin disorders in adults and children. Skin surgeries and biopsies are performed, as well as total skin screening examinations for skin cancer and melanoma. The skin, the largest organ of the body, helps define a person’s look. 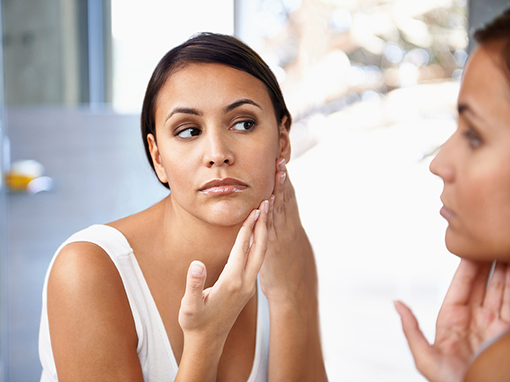 Any unsightly skin appearance, such as scarring, can affect both mental and physical well-being. In addition, because the skin is on the outside of the body, it is more susceptible to growths, discolorations, and disease. Many different dermatological procedures are designed to improve the condition or appearance of the skin. We offer cosmetic services that focus on the improvement, enhancement and appearance of skin, hair and nails aesthetically, artistically and cosmetically. 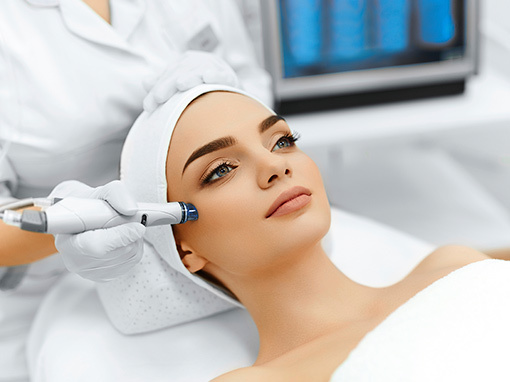 Treatments at Dermatology Associates of Oakbrook Terrace range from deep cleansing, refreshing, rejuvenating, and restoring skin texture and tone, to reducing skin imperfections. At Dermatology Associates of Oakbrook Terrace, we combine major cosmetic breakthroughs of science and medicine to bring our patients the ultimate in rejuvenation. We offer a variety of cosmetic dermatology procedures and are acclaimed experts in laser treatments, injectables, vein treatments and hair removal. Dermatology Associates of Oakbrook Terrace provides a complete range of esthetician services. The result is a skin care regimen tailored specifically to you that keeps your skin clear, glowing and fresh at any age.